Customers want fueling to be reliable and uncomplicated. you will know what to expect. in California, and eventually, anywhere in the United States. 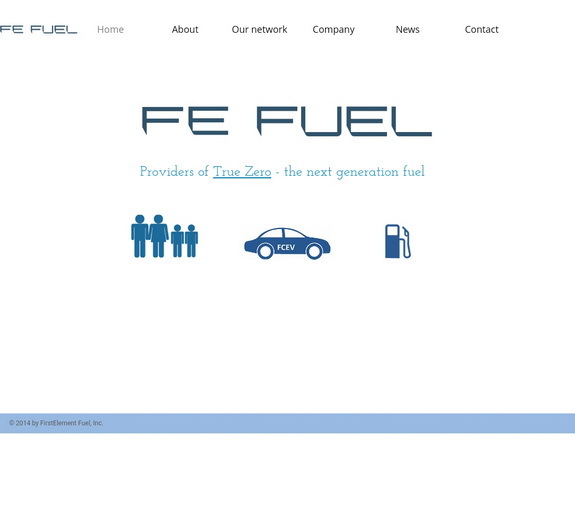 to FEF’s retail liquid hydrogen fueling stations in California. with construction to begin in early 2019. 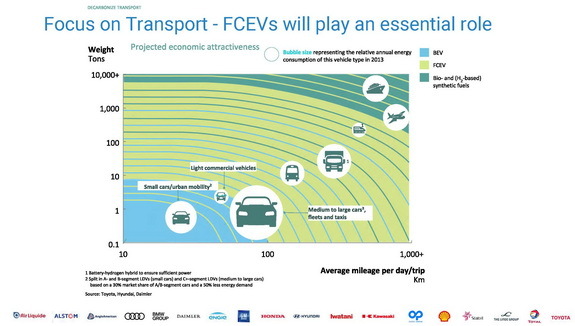 5,000 Fuel Cell Electric Vehicles (FCEVs). to be deployed in the state of California by 2022.
such as material handling and forklifts and heavy duty trucks. 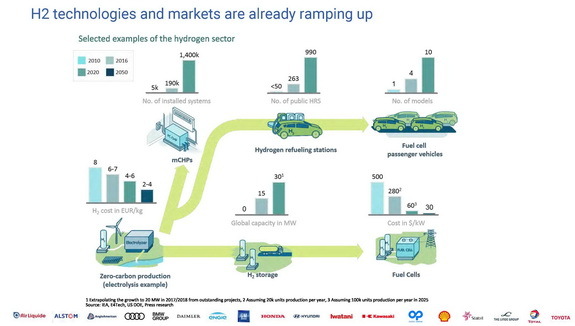 for the energy transition, starting with transport and mobility. for the growth of zero emission mobility in other geographies. and the retail fueling infrastructure in California. 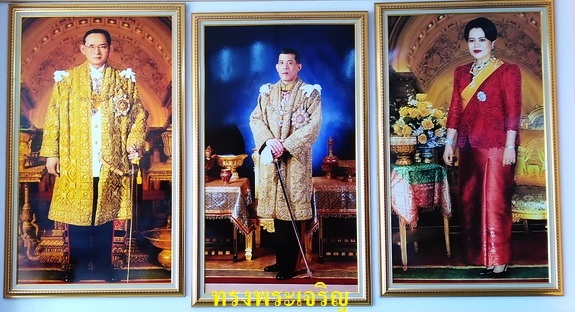 Chairman & CEO of American Air Liquide Holdings, Inc.
Toyota, Honda and other leading OEMs. of the future and a cornerstone of the energy transition. 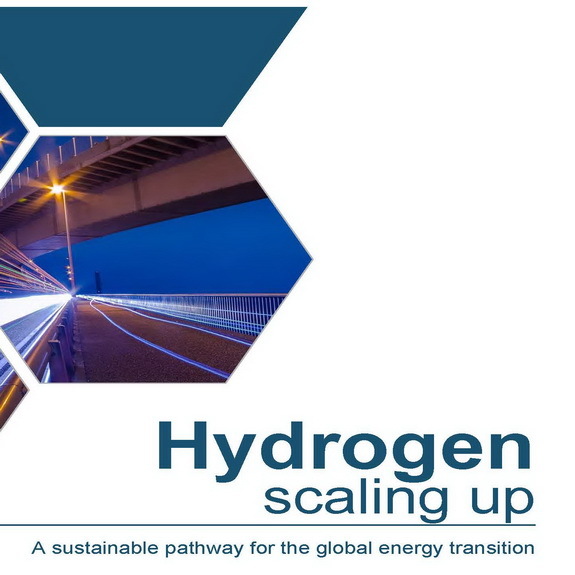 to build a key piece for growing California's hydrogen network. 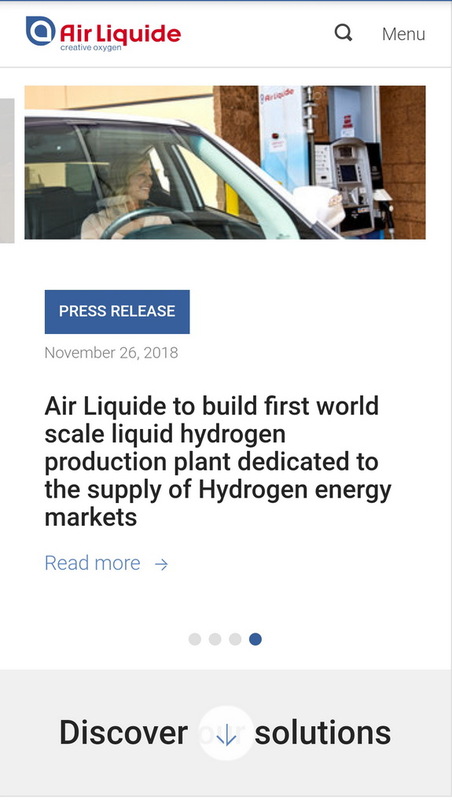 for hydrogen as a replacement for gasoline." 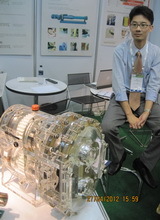 in hydrogen refueling infrastructure for fuel cell vehicles.